Product prices and availability are accurate as of 2019-04-17 05:53:57 UTC and are subject to change. Any price and availability information displayed on http://www.amazon.com/ at the time of purchase will apply to the purchase of this product. 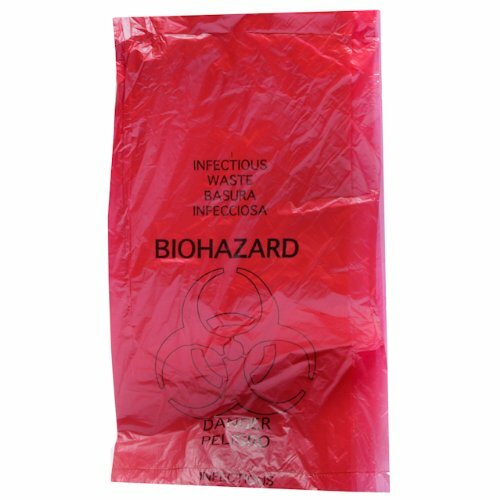 Biohazard bags are bright red with OSHA Biohazard symbol affixed. Bag measures 24'''' x 24'''', 7-10 gallon size, .55 mil thickness. 25 bags per ziplock bag.